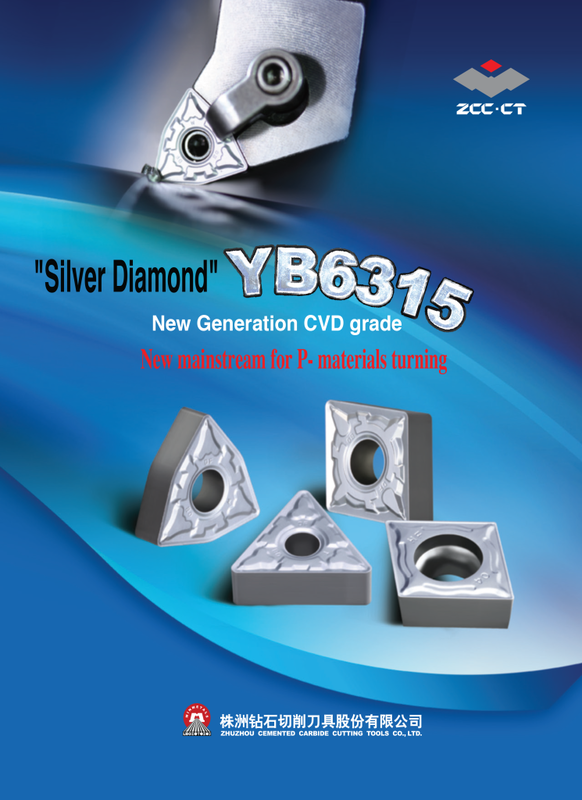 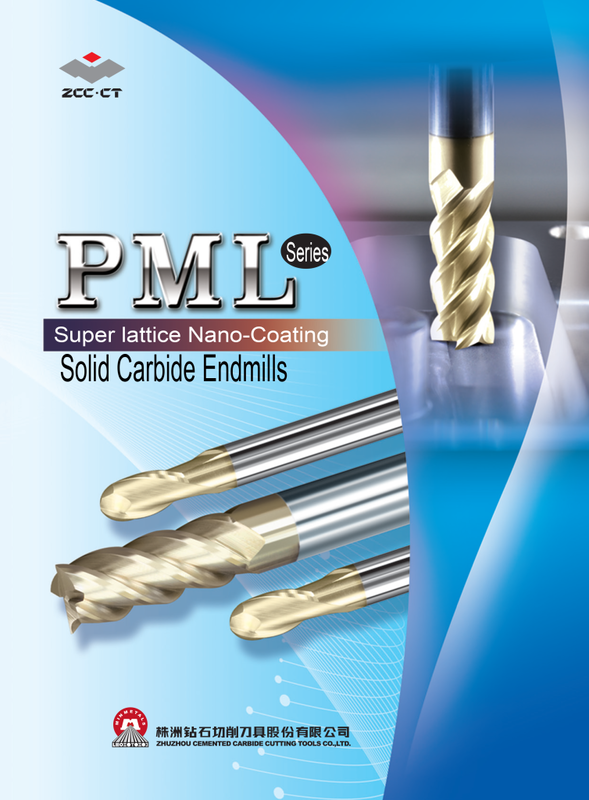 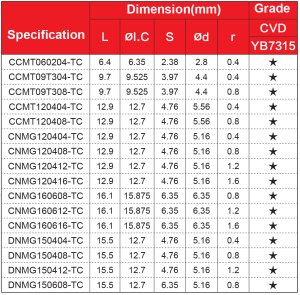 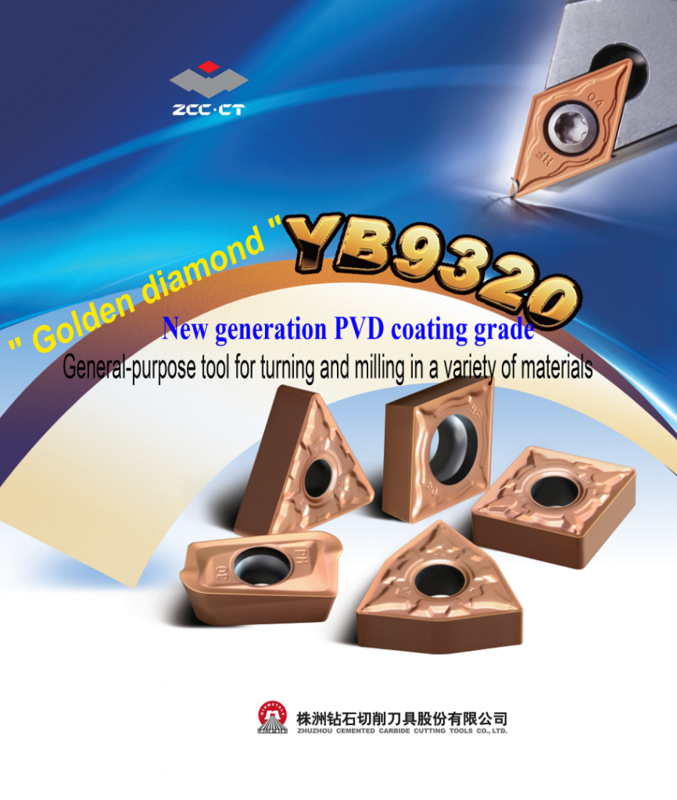 Toollink Co., Ltd. YB7315 - Toollink Co., Ltd.
Brand-new cemented carbide substrate combined with optimized sintering technique, adhesive phase and hard phase giving substrate outstanding wear resistance as well as excellent toughness. 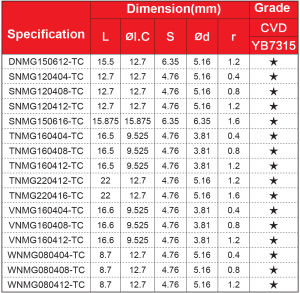 Through ingredients optimization, coating crystal grain size are further micronized, homogenized and possess outstanding overall performance and greatly improved tool life. 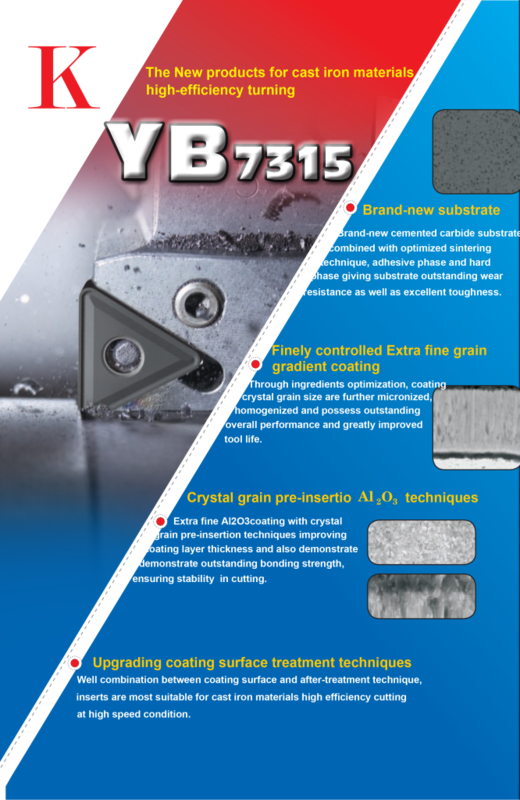 Extra fine Al2O3coating with crystal grain pre-insertion techniques improving coating layer thickness and also demonstrate demonstrate outstanding bonding strength, ensuring stability in cutting. 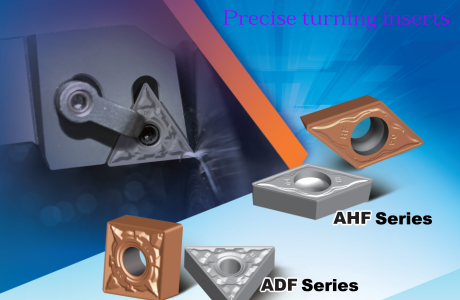 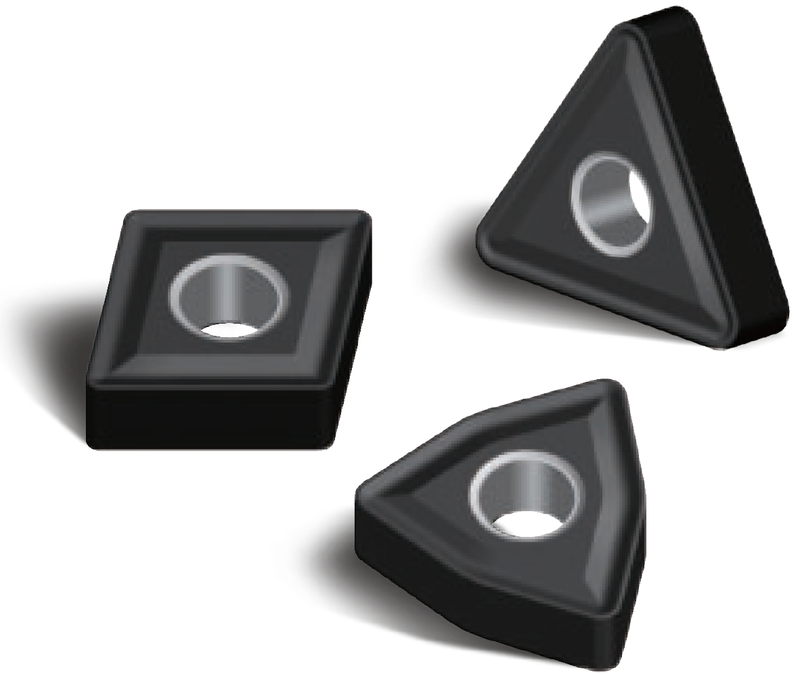 Well combination between coating surface and after-treatment technique, inserts are most suitable for cast iron materials high efficiency cutting at high speed condition. 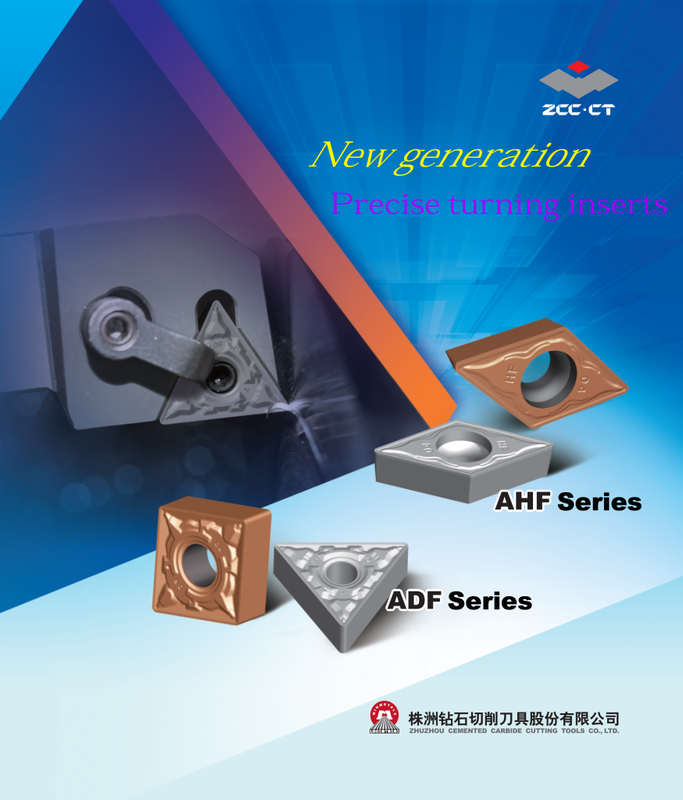 Dedicated materials for cast iron materials turning. 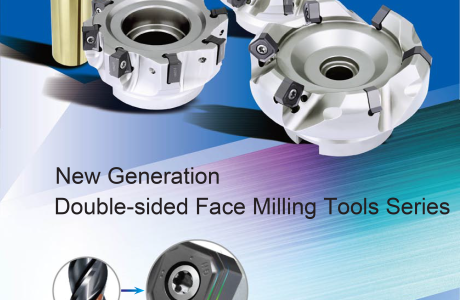 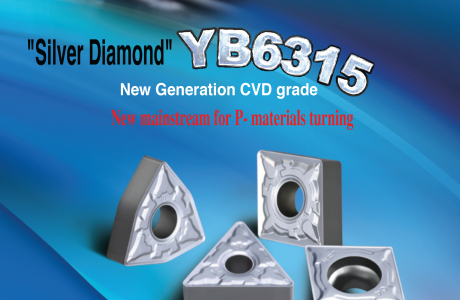 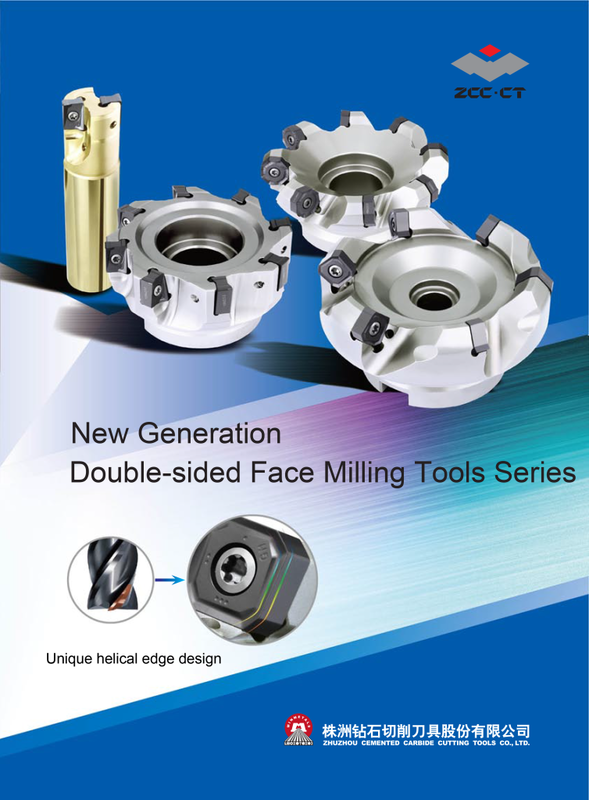 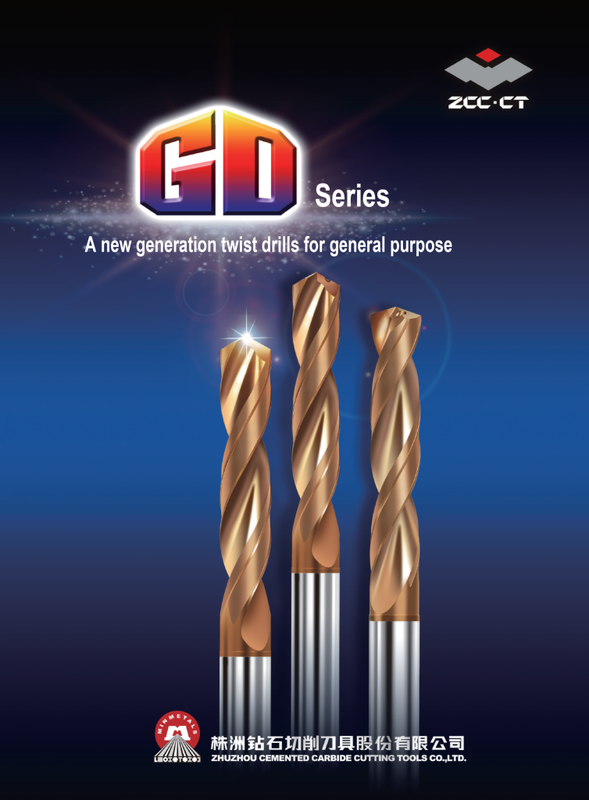 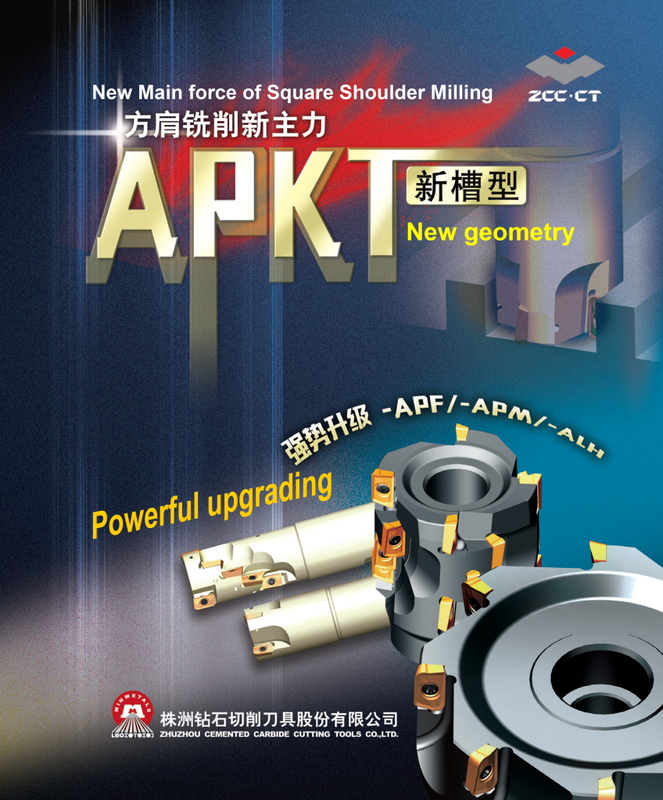 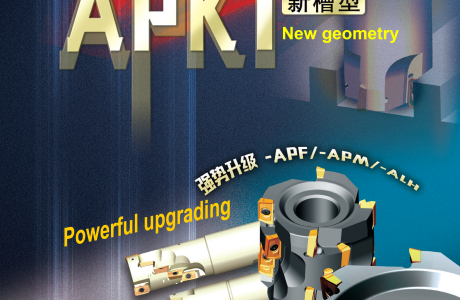 stable performance and strong purpose for general application, is suitable for occasions from finishing to roughing. 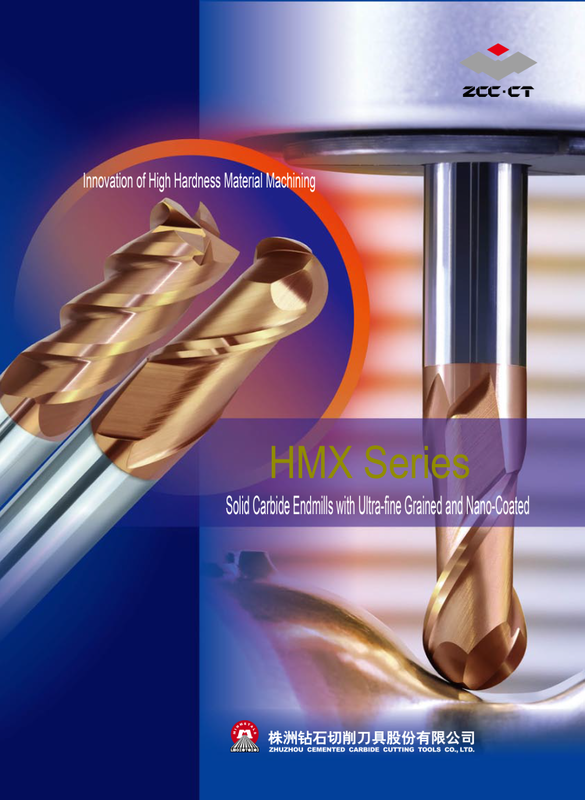 Special treatment on cutting edge, with stronger edges and excellent impact resistance performance.